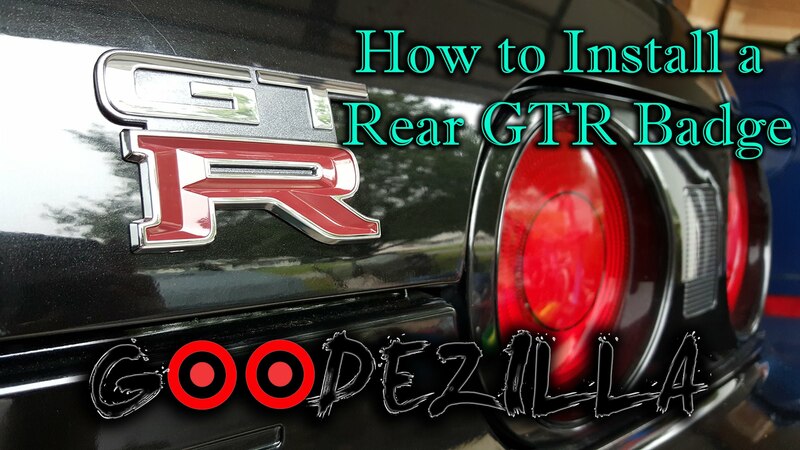 Hey guys, today I decided it was a good time to detail the exterior of my R32 Skyline GTR. It was just a wash, clay bar, and wax. No polishing because I don’t have the equipment to do it properly. So in the mean time I went with this method. First I washed the car with Meguiar’s car wash soap, and dried it off with an “absorber”. Then I clay bar’d the entire car with Mother’s Clay Bar kit. After I was done with that I wiped the whole car down with Meguiar’s detailing spray and a microfiber cloth. I then waxed the whole car with Meguiar’s Cleaner Wax Paste.